'I don't lie awake waiting to be king' Jump to media player On the eve of the Queen's 90th birthday, Prince William speaks to the BBC about his grandmother, what he has learnt from her, and his ambitions for the monarchy. 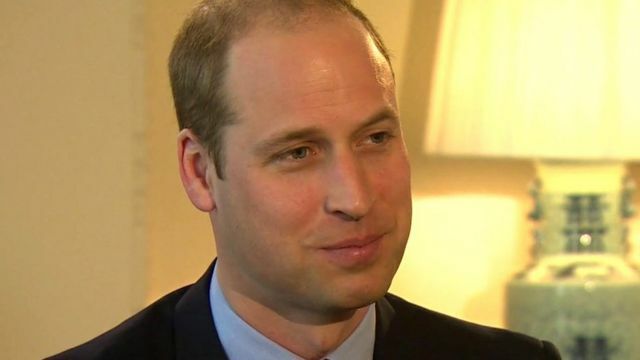 On the eve of the Queen's 90th birthday on Thursday, the next but one king - Prince William - has been speaking to the BBC about his grandmother, his interpretation of "royal duty" and recent criticisms that he is a somewhat "reluctant royal". The prince also told the BBC's Royal Correspondent Nicholas Witchell about his own ambitions for the monarchy when he finally succeeds to the throne.